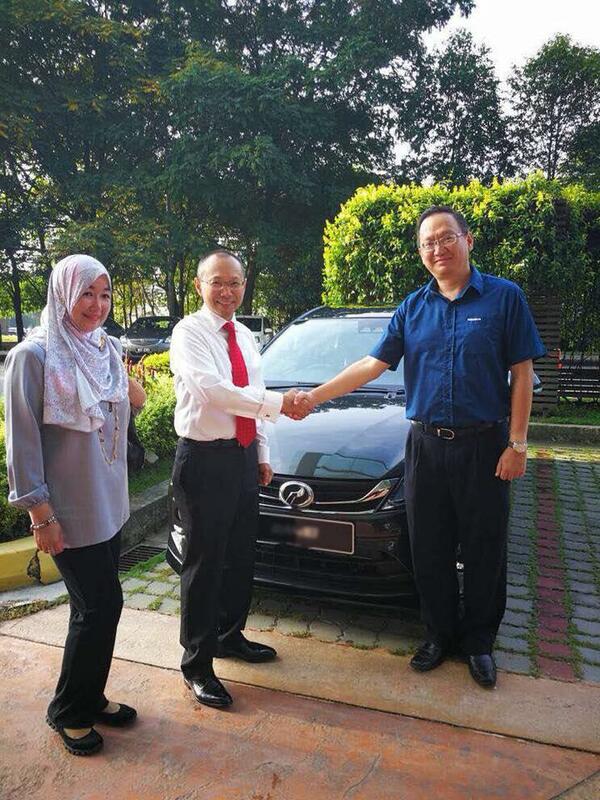 The All-New Perodua Myvi, which made its debut on 16 November, had its first delivery on Friday to its first customer, Permodalan Nasional Berhad (PNB) Group Chairman, YBhg Tan Sri Abdul Wahid Omar. “As the Group Chairman of PNB I’m truly honoured to be the first customer to make the booking and to receive the first delivery of the All-New Perodua Myvi yesterday morning,” Tan Sri Abdul Wahid said. 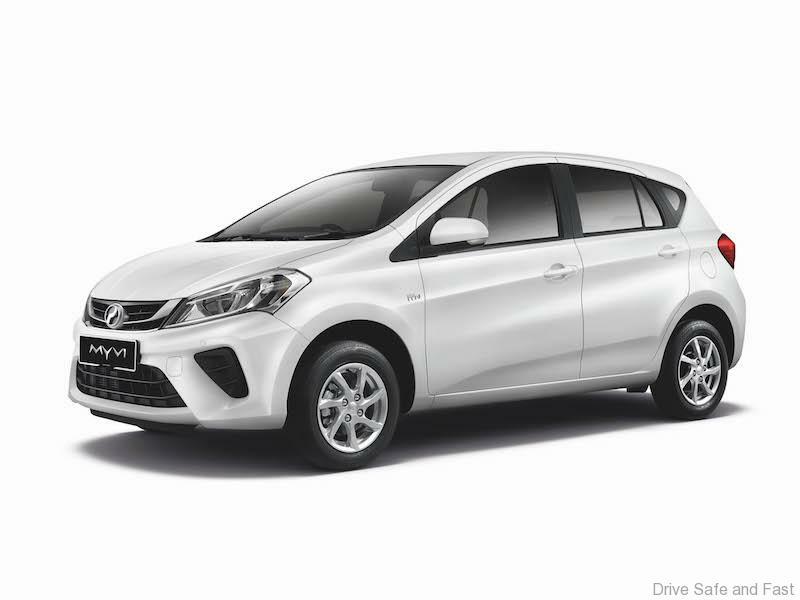 Receiving total bookings of 6,000 units as of 8.00 pm on 17 November, the All-New Perodua Myvi began deliveries as early as 8.00 am on the same day. 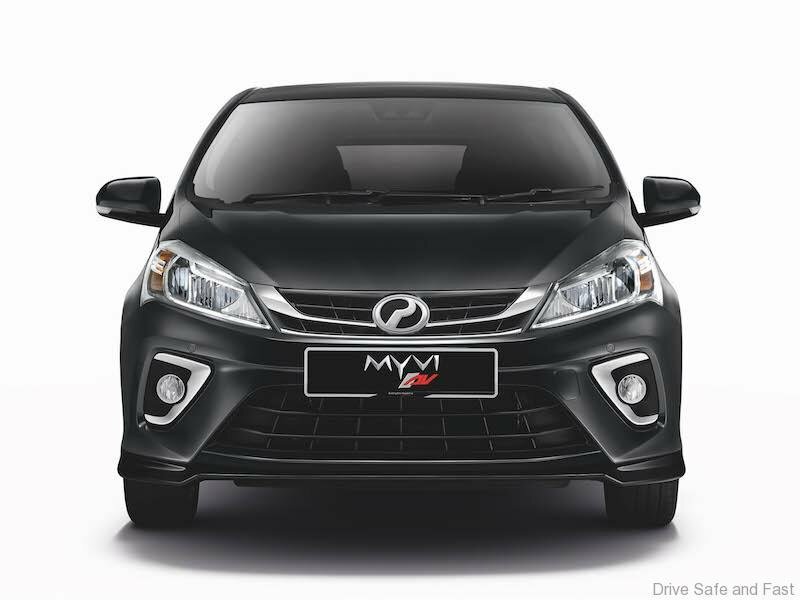 The most preferred compact car company in Malaysia opened the order books for the All-New Perodua Myvi on 9 November. 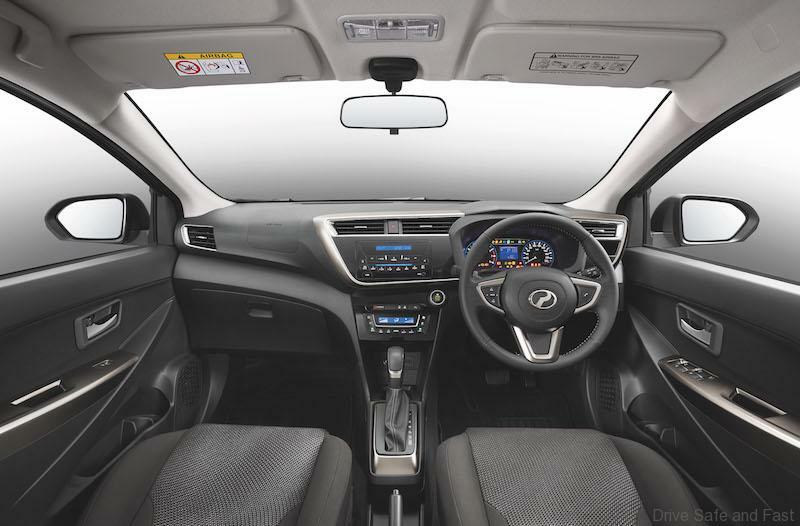 “It is beautifully designed by our very own Malaysian designers and engineers at Perodua and has all the advanced features you would expect only in premium cars. 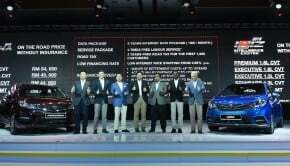 And a 5-star ASEAN NCAP safety rating too!” Tan Sri Abdul Wahid said. 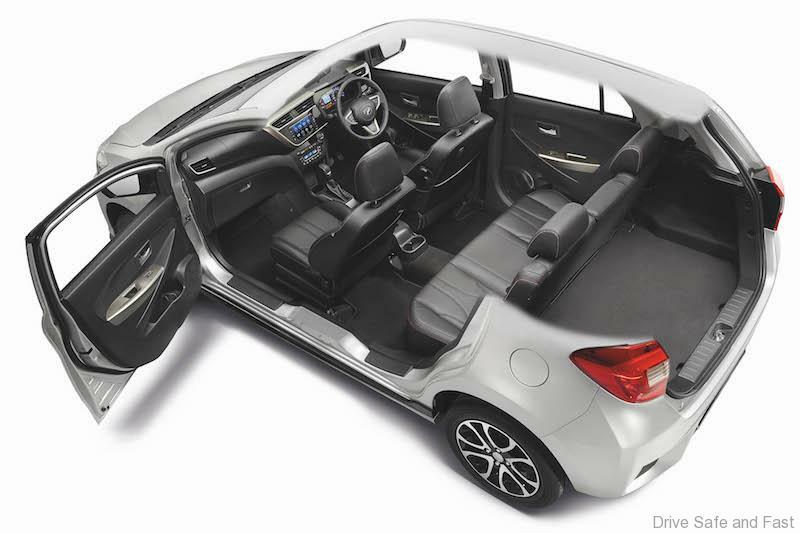 The 5-star ASEAN NCAP rating was officially awarded to the All-New Perodua Myvi on 16 November. 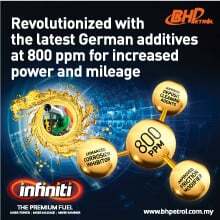 “PNB is indeed proud of our investee company Perodua’s achievements. 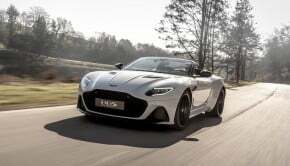 They truly deserve the national car company’s status. Congratulations to the team at Perodua!” Tan Sri Wahid said. “We wish to thank all Malaysians, the government and all other stakeholders, for their strong endorsement of our beloved Myvi,” Perodua President and Chief Executive Officer Datuk (Dr) Aminar Rashid Salleh said. 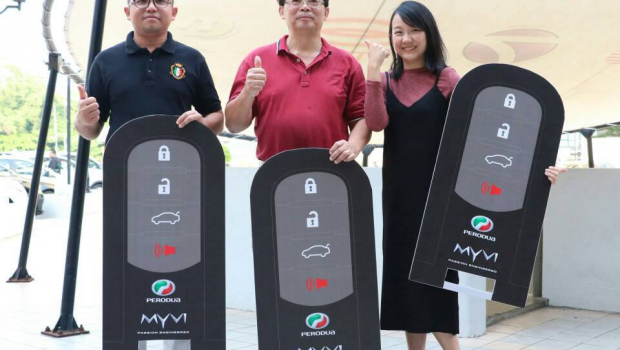 The three grand prize winners of the ‘Myvi 12 Iconic Years Anniversary SMS & Win Contest’ were also among the first owners when Perodua gave each of them the keys to an All-New Myvi 1.5 Advance yesterday. The lucky winners are Ms Chin Mei Ling, 26, Mr Mohd Nazmil bin Mohd Nasir, 33, and Mr Ong Kok Seng, 60. 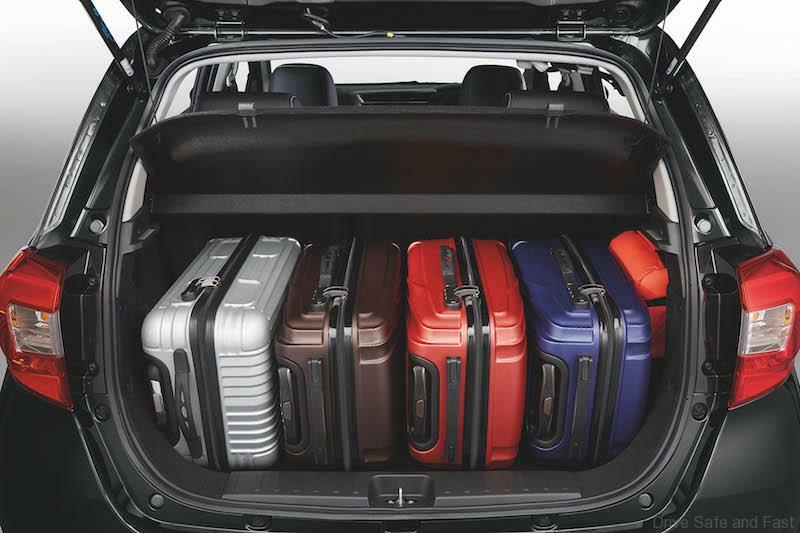 The All-New Myvi 1.5 Advance retails for RM55,300, on-the-road before insurance. “We remain committed to maximise delivery of the car to ensure that the All-New Perodua Myvi is delivered speedily to their respective owners. 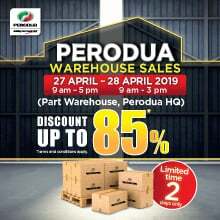 We welcome all to visit our sales showrooms nationwide to find out more about the All-New Perodua Myvi and to test drive the car,” Datuk (Dr) Aminar said. The first-generation Perodua Myvi was introduced in 2005 and over a million units were produced between 2005 and 2017, making it the most popular Perodua model in history. Perodua has produced more than 3.2 million vehicles since August 1994.